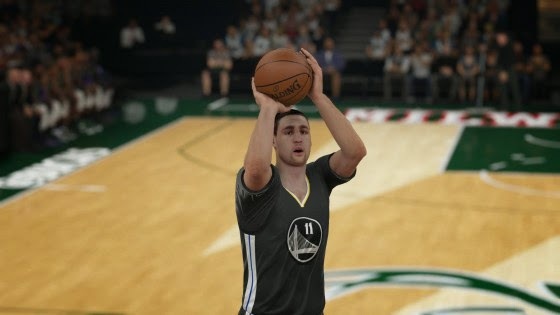 Here are the notes for the January 29th roster update for NBA 2K15. All injuries and rotations have been updated to match most recent games played. Hope everybody has a great end to their week! 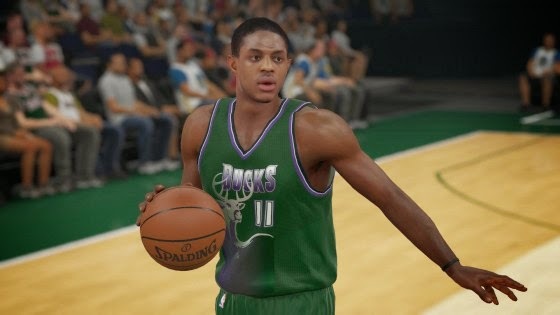 The latest roster for NBA 2K15 will be downloaded automatically as long as your PS3, Xbox 360, PS4, Xbox One, or PC is connected to the Internet.